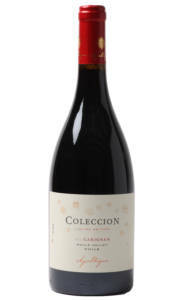 With a pale ruby-red colour, Colección Pinot Noir has pronounced aromas of wild fruits, cinnamon, white pepper, cranberry and a touch of smoke from the French oak. 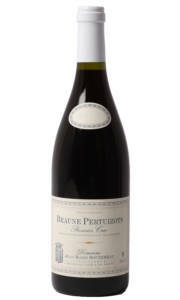 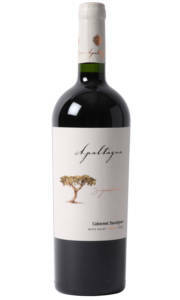 The texture is rich yet elegant with layers of pepper and cranberry fruit and a leathery spice driven finish. 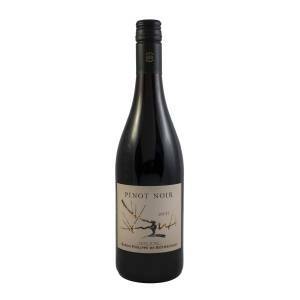 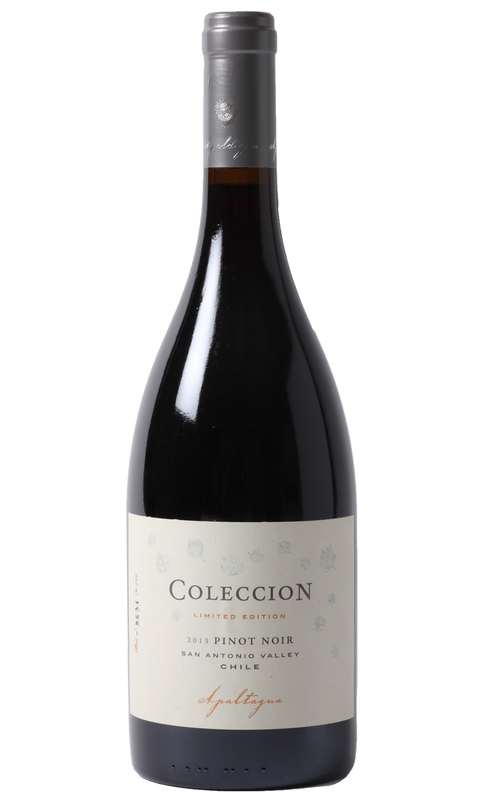 Colección Pinot Noir 2013 has a medium bodied feel, yet the intensity of flavour is certainly pronounced – which is a sign of great winemaking.